Nine Inch Nails' mastermind Trent Reznor has released "A Minute to Breathe," a song off the soundtrack for Leonardo DiCaprio's recently premiered environmental documentary film Before the Flood. With frequent collaborator Atticus Ross (with whom he won an Oscar for scoring the film The Social Network), Reznor creates an ominous musical environment to go along with dreary lyrics. His pained vocal captures the remorse of a generation who see the damage already done by climate change and want to take action but feel helpless. The lyrics coupled with the picturesque shots of different landscapes help strengthen the message of environmentalism that will be a preeminent feature on Before the Flood. As the video nears the end, the beautiful environs are suddenly interrupted by shots of human pollution trespassing on nature. Before the Flood is set to release in theaters on October 21 and then be available on the National Geographic channels beginning on October 30, 2016. Watch the trailer and learn more at beforetheflood.com. 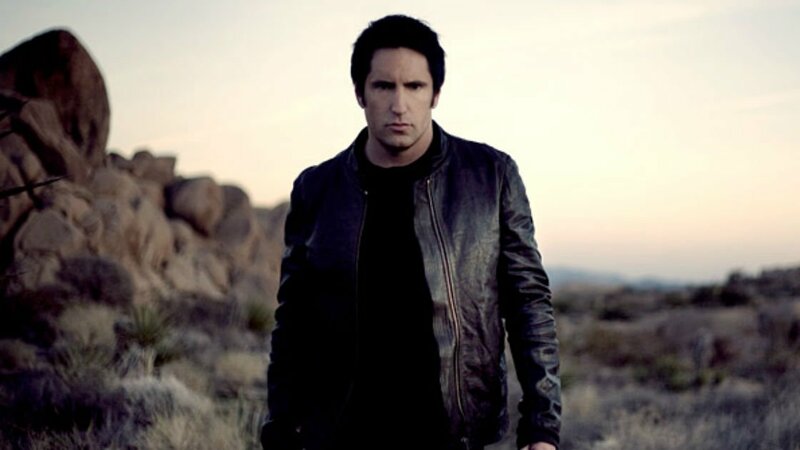 For more music, news, and tour dates, check out Trent Reznor's Zumic artist page.